Bishop Arts Theatre Center is at Moody Performance Hall. Dallas Cowboy Fan? Well at our Jazz Bash you can bid on this Roger Staubach Autographed Dallas Cowboys Helmet! Remember this gala is to help ensure the next 25 years of excellence at Bishop Arts Theatre Center so visit out Silent Auction website and start bidding! 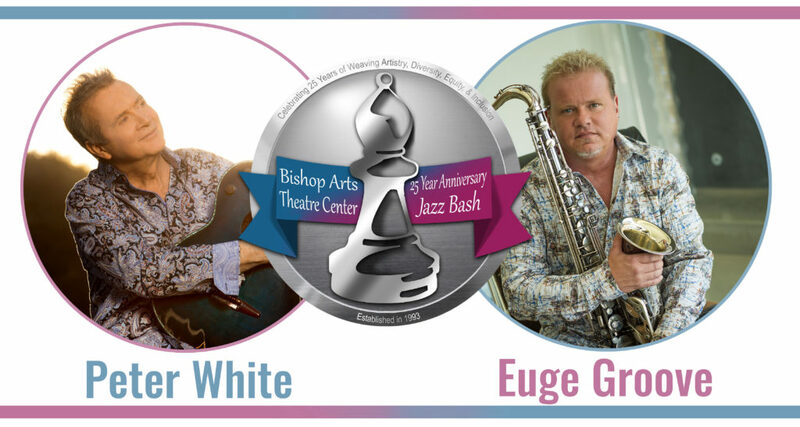 Tickets for the gala are still available at www.BishopArtsTheatreorg. Bishop Arts Theatre Center is with WFAA Weather and 2 others at Moody Performance Hall.